When new content is added in the forums, members who are subscribed to the forum where the content was added receive a brief email to let them know. You can subscribe to all forums or select only the ones you want. 1: Once logged in click on the “Profile” link near the top of the page. 2: Click on “E-mail Subscriptions”. 3: Click the first box to select all or scroll down and select individual forums. 4: When done with your selections you must SCROLL TO THE BOTTOM of the selection box and click “SAVE”. 5: You are now finished, however this is a great time to update your photo, account settings, preferences and signature. Tint World Automotive Styling Centers franchise is proud to be part of this group. I have been a franchise area developer for Meineke Car Care Centers with 8 startup Centers that became among the largest and highest grossing sales shops in South FL, with one shop being an 18-Bay shop that has led the Meineke chain with over 2-Million a year in annual sales for 10 consecutive years. I have contributed to the Meineke Dealers Association by being the Chairman of the POS computer committee since the first Radio Shack Computer that launched in the late 80’s and also have been on the advertising and product vendors committee as well as being a trainer at annual conventions; all of which has provided me with a great deal of insight to becoming the franchor of Tint World. I sold all my Meineke Centers with the last two being sold last you year and still own the real estate for the locations. In 2007 I purchased a 6-store chain “Tint World” that specializes in aftermarket accessories and I converted the company that started in 1982 to become an international franchise with over 100 Stores Awared in 4 Countries and 14 US States. Tint World has recently expanded its services to include Auto Care & Styling Centers that includes Tires and Custom Wheels. 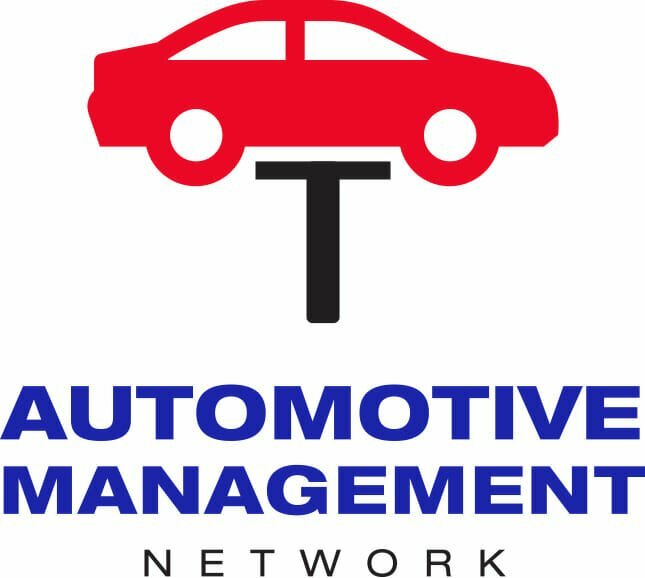 I am happy to contrIbute to this group of automotive professionals for the betterment of its systemwide shops. Thank you so much for the help. I will follow the steps properly and get it done.